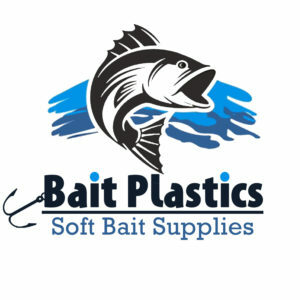 Bait Plastics offers soft bait supplies for the DIY lure maker. 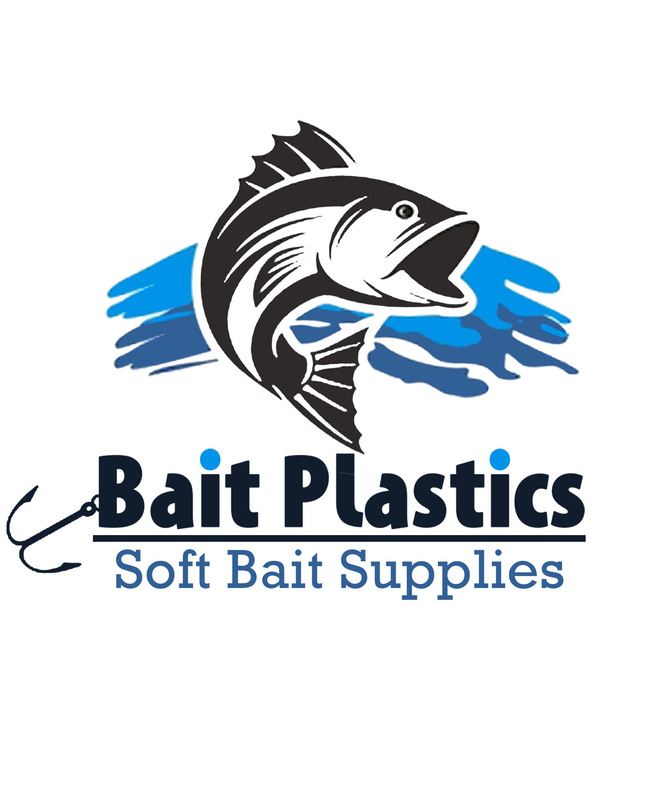 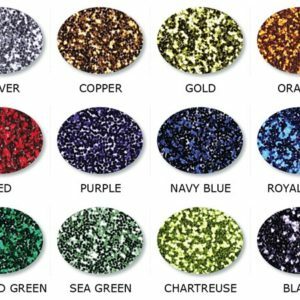 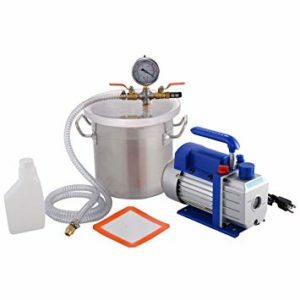 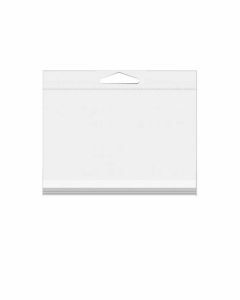 We ship Plastisol, Pigments, Glitters, Scents, and a full range of Plastisol additives. 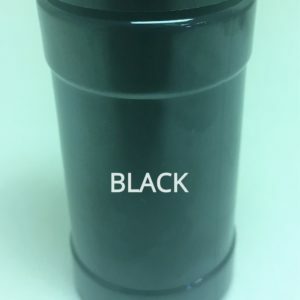 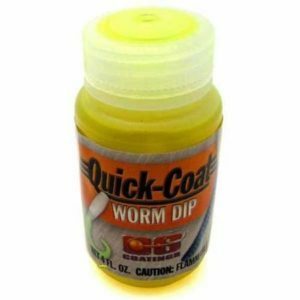 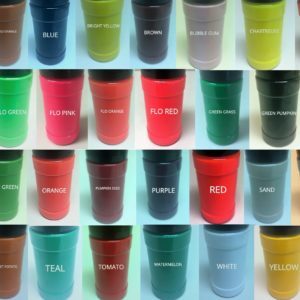 4 Ounce Dipping Dye - Instantly change your bait color.